Not being able to drive your vehicle around as intended is an incredible inconvenience, and it’s our mission to make the process of getting your car fixed up as smooth and stress-free as possible. We know that it’s not fun to take your car in for service, but our affordable and high quality work comes paired with what we hope is a positive customer experience from our team members. 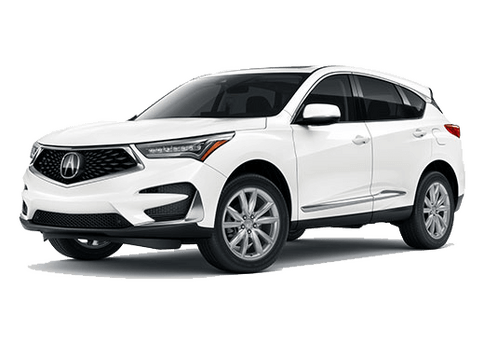 You’ll always be treated with respect at Pauly Acura, and if you’re searching for a service center in Highland Park, then we hope you’ll let us show you what we’ve got! 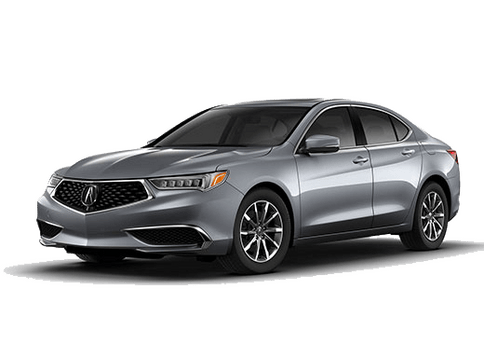 Pauly Acura isn’t the only service center in the Highland Park area, which is why we put such an emphasis on not just getting the job done, but also ensuring that you have the best experience possible. Anyone can change the oil in a car, but it’s our friendly service that keeps our loyal customers coming back again and again. 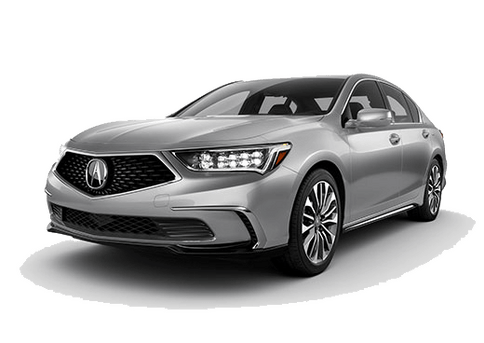 We’ve been working with Acura vehicles since 1986 and are actually one of the very first Acura dealerships in the entire county. Essentially, we know the brand pretty well. 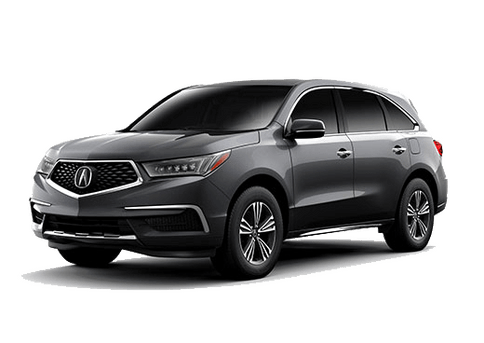 Our technicians are experts on all things Acura and will work tirelessly to solve whatever issue your vehicle is experiencing. 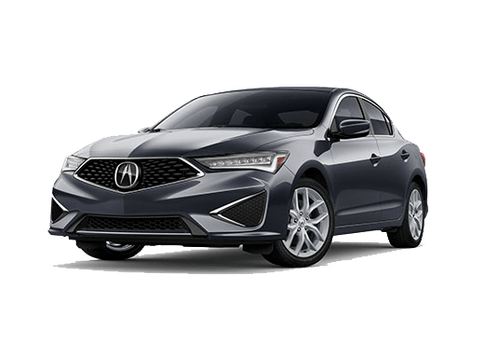 A car like an Acura is an important investment – let us ensure the health of that investment by approaching service with our years of knowledge and experience.